Over the years, you have accumulated millions of dollars in wealth, whether as savings, real estate holdings or businesses. 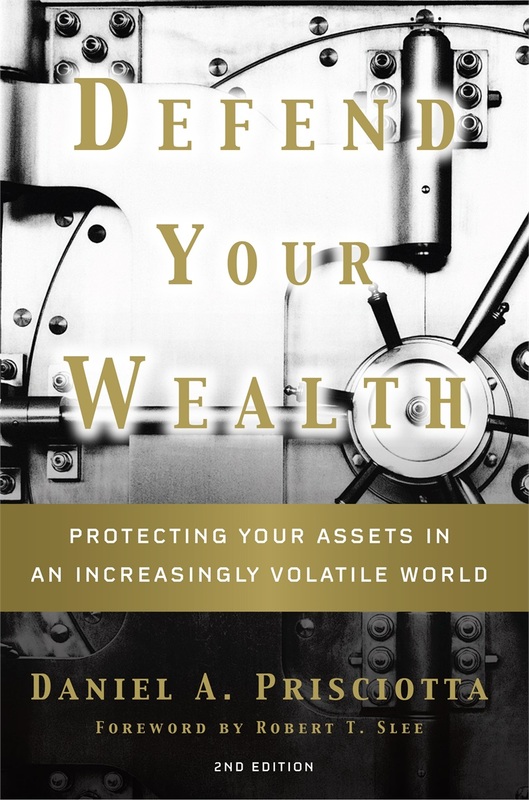 Defending your wealth is a much more difficult task. How can you keep more of your wealth? The answer - with smart strategies and a sound plan. Most people busy building their wealth often do not spend enough time putting together a comprehensive plan to defend their wealth. Many have an outdated plan or are missing important tax savings opportunities. Many wonder, “Will I be OK?” and often find out they are not. Do you have a comprehensive and current wealth defense plan that covers all of the key elements? 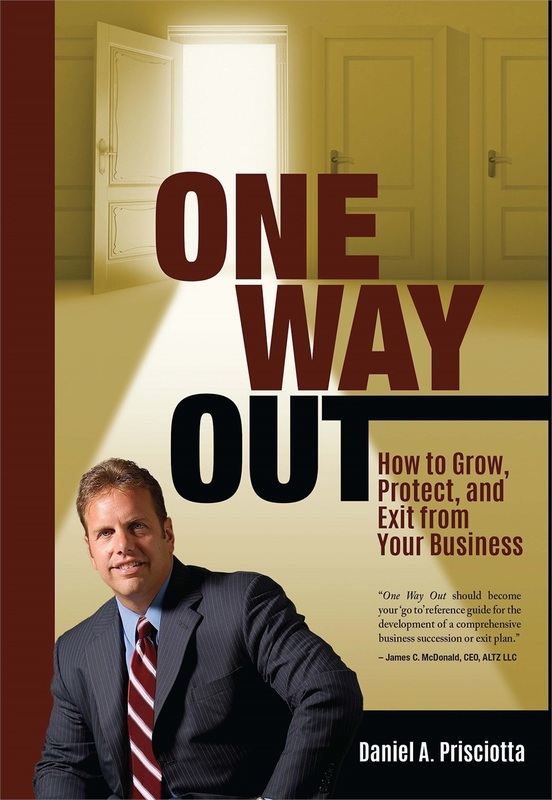 Is your plan in writing and has it been stress-tested to withstand a myriad of threats? Does your plan address current tax laws and take advantage of planning opportunities that may be taken away through future legislation? Will your personal wealth plan withstand expenses associated with long-term health needs? Has anyone ever looked at different aspects of your entire personal wealth plan, including legal, accounting, taxes, investments, and cash flow? We first fully understand and analyze the specifics of your financial situation and, then, provide you with the information, advice and alternatives you need to make informed decisions about your financial future. Each of our financial plans is designed to help meet your unique needs, circumstances and objectives.